Lean Integrated Project Delivery is a proven solution to a broken design construction industry characterized by substantial waste, projects delivered behind schedule, over budget or both, and at a tremendous human toll. Lean is a better way to design and build – a comprehensive system of processes and culture built on a commitment to collaboration and knowledge-sharing. Lean delivers better employee retention and quality of life, safer worksites, reduced project waste and greater project value. Lean Construction Institute is transforming the industry by promoting and facilitating Lean adoption. 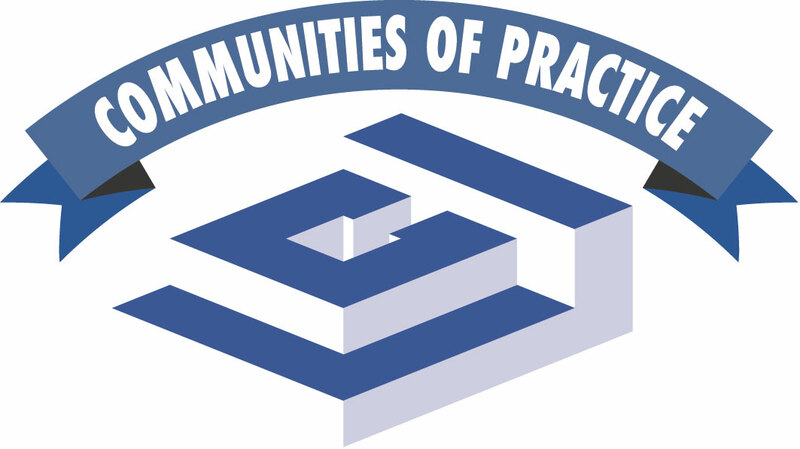 LCI provides education, resources and best practices to owners, architect and engineering firms, general contractors and trade contractors who are working collaboratively to continuously improve the way the built environment gets built. Learn more about how LCI and its members are helping to eliminate waste, enhance safety, and add extraordinary value to the projects they work on. LCI has produced a series of 12 brief videos on a variety of Lean concepts, tools and techniques. These are particularly helpful to promote discussion in the context of broader learning events, presentations, etc. Click here to access the full set of these videos. Stay abreast of the latest developments and events in the Lean project delivery field.